Automated Conversation Marketing: What’s Up With Chatbots? Home » Automated Conversation Marketing: What’s Up With Chatbots? » digital marketing » Automated Conversation Marketing: What’s Up With Chatbots? Are you familiar with the newest trend hitting the marketing industry? We are talking about chatbots. As technology continues at a rapid pace, a new wave is hitting businesses that are showing great results. There are many advances that we can take advantage of. The experts at MyCity Social are here to explain exactly what these bots are and how they will help your business grow and thrive. We are the best SEO company Miami. Think of Siri and Alexa. They are everywhere! Technically, they are both considered a chatbot. They are quickly rising as a new “voice” in consumer communications. These talkative computer programs respond to texts or digital chats, effectively carrying on conversations with the humans on the other end. It is through all the future based movies you have seen as a child are finally coming true. Robots are here to save the day. They are all the rage right now. Facebook has them, and it seems like every computer coder wants to make them. But what are they? And why is every company suddenly hot on this new artificial intelligence trend? These bots are simple systems that users interact with through text. These interactions can be either straightforward or complex. Trust our SEO company Miami, to provide all the information you need regarding these unique bots. The way they work really depends on the way they are programmed. The most typical form is rules-based. These type of bots are very similar to automated customer service lines because they guide consumers through a decision tree model. However, since then these bots have manifested to handle a broader range of tasks. What do these bots do for marketing? While a rules-based chatbot was primarily designed for customer service triage, the evolution of a chatbot makes them ideal for marketing or as an alternative way to distribute media. If they are scripted well, these bots can mimic a conversation with a customer in a tone that reflects the brand’s identity. The most common use of a chatbot right now is in customer service and online ordering, where it can automate customer issues or complete orders without human interaction. If you want to understand better how chatbots work and how they will improve your business, we are the ones to trust. The experts at MyCity Social have all the information you need to help your business grow. We are the best SEO company Miami. Call or visit us online today for more information. 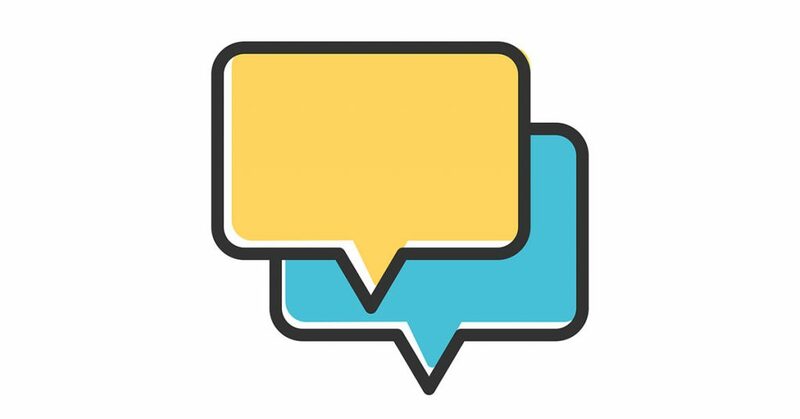 January 7, 2019in digital marketing, digital marketing company miami, internet marketingby MyCity SocialComments Off on Automated Conversation Marketing: What’s Up With Chatbots?